BikeOsh is a free bike-themed event to promote using bike lanes, sharrows, trails and other bicycling amenities, local businesses and healthy living. 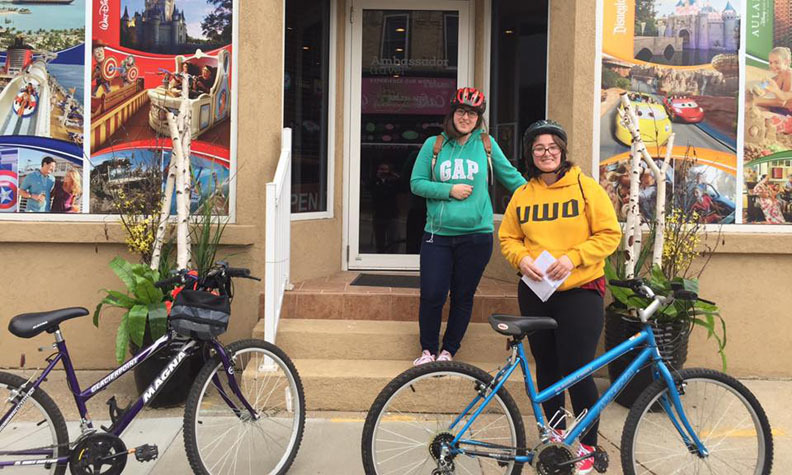 This scavenger-hunt, Amazing Race-style event gives you a chance to try out using your bike for transportation and experience Oshkosh in a whole new way. The fourth annual BikeOsh is on Saturday, May 11 starting at 10am. Go solo or as a group, but make sure you go on your bike. Helmets are strongly encouraged and follow all the rules of the road. Meet at the Oshkosh Seniors Center at 1pm for more fun and prizes! 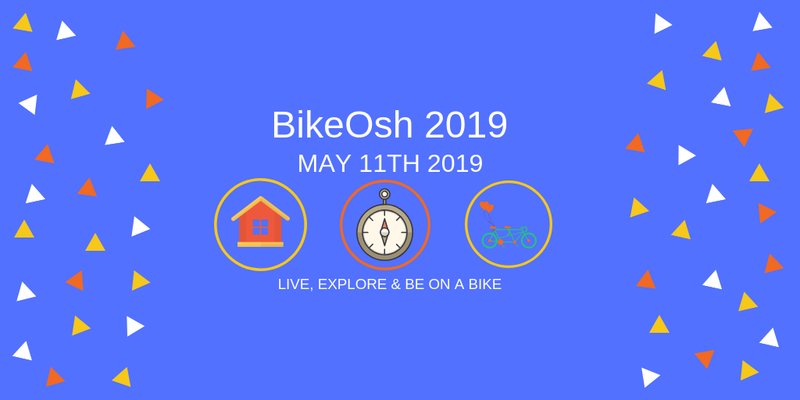 Let everyone know you’re riding on May 11 on the BikeOsh event page. Use the hashtag #BikeOsh on social media to tell us how your ride goes. Visit the BikeOsh Facebook page or follow @BikeOshkosh on Twitter for other updates and photos!